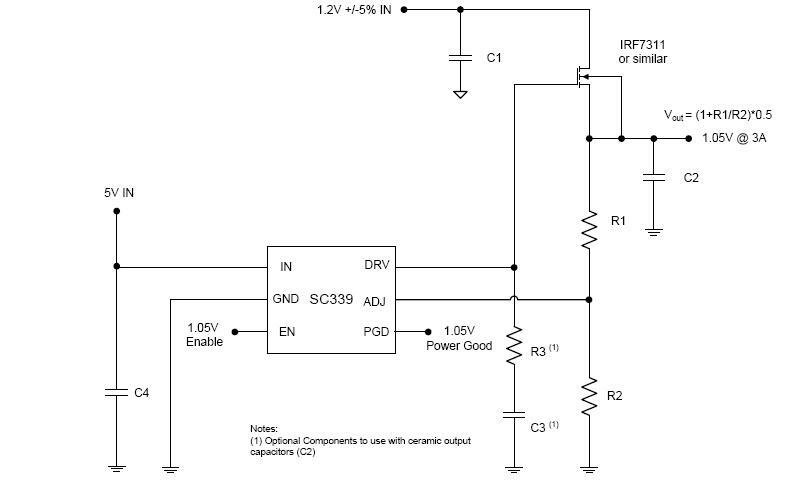 The SC339 is an ultra-low output voltage, linear power supply controller designed to simplify power management for notebook PCs. It is part of Semtech’s Smart LDO™ family of products. 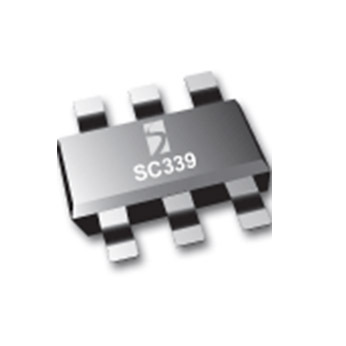 The SC339 has a user adjustable output that can be set anywhere between 0.5V and 3.3V using two external resistors.